3DATX INTRODUCES parSYNC®– the most important innovation for the transportation industry in a decade. 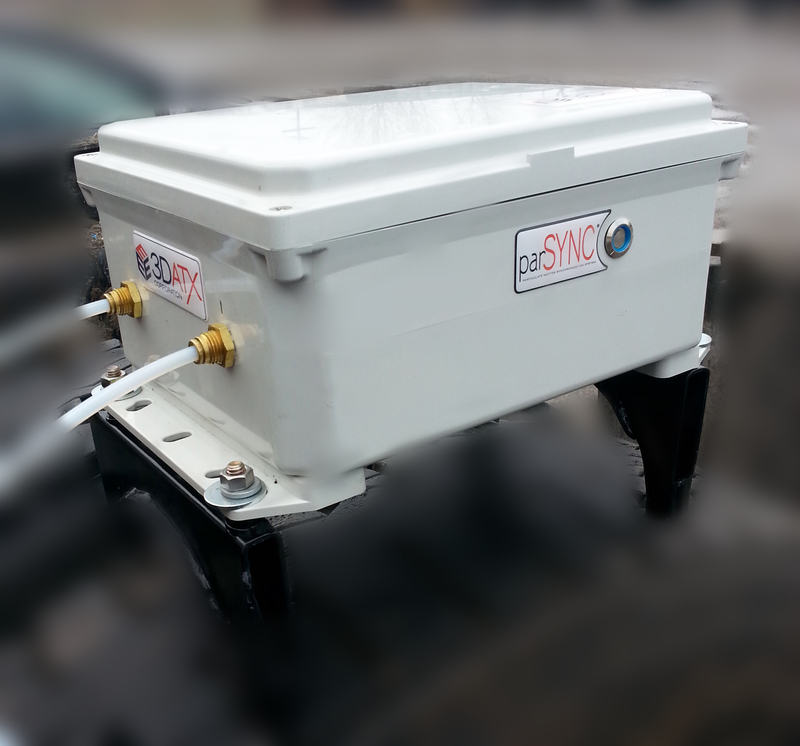 With the development of IPEMS – Integrated Portable Emissions Measurement Systems – fleet asset managers now have a highly effective, low-cost system to dramatically expand the ability to analyze complex fleet emissions data…………. The result is improved decision making and more effective risk management to enable fleet asset mangers to realize significant improvements in cost reduction, vehicle selection, fuel sources and a host of other improvements.